- HAUT STANDING - AfricaOne Business Directory | Mivasocial. 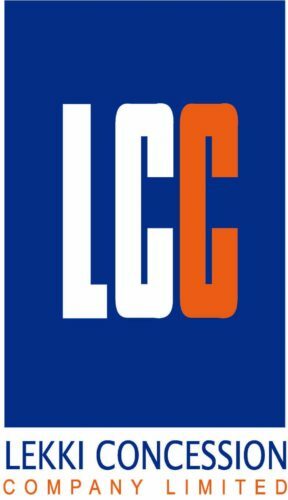 HAUT STANDING est une agence immobilière spécialisée dans les transactions immobilières : Vente – Achat – Bail – Gérance – Conseils. 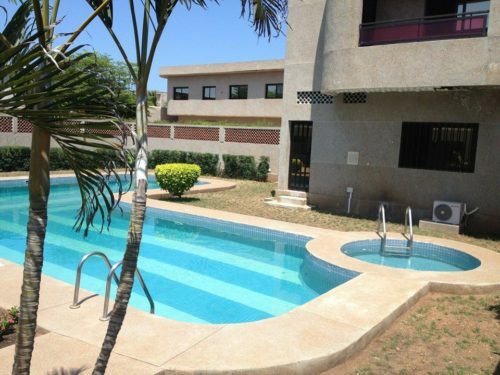 HAUT STANDING | Real Estate HAUT STANDING Togo | Real Estate Togo | HAUT STANDING | AfricaOne - African Online Business Directory & Yellow Pages : AfricaOne – African Online Business Directory & Yellow Pages	Africa Business Directory - The #1 African Business Directory. Best African Directory, Best Yellow Pages of Africa, AfricaOne is the directory and online directory of African companies. 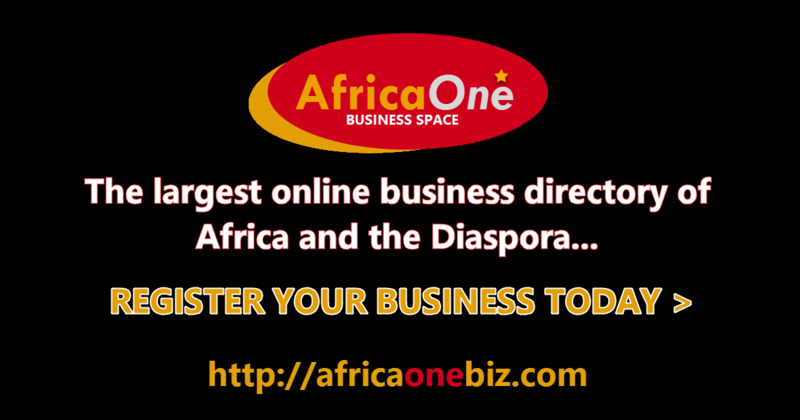 Africaone is the best African business directory in Africa and the African diaspora. African Business Directory, African Business Directory, Africa Business Directory, Africa Business Directory, Business Directory of Africa, African Business Directory. White pages Africa. Africa Directory, African Business Directory. The Africa section of the directory provides a list of African directories. Professional directory and private directory of africa. Directory of sites about Africa: news, culture, computer science, meetings. 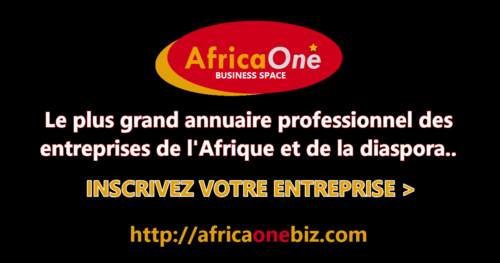 For Africa, you can access the company directory through the website www.africaonebiz.com. But what are the advantages? All professionals in Africa classified by category and region. Find the company you are looking for or register on your AfricaOne account. Yellow Pages Africa, the business directory for Africa. 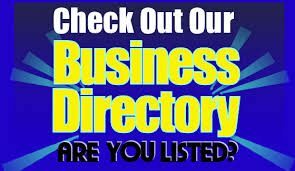 Our directory is updated regularly. Africa Yellow Pages at AfricaOne. We are the online directory in africa, african companies are listed in the Africa One african business directory. HAUT STANDING est une agence immobilière spécialisée dans les transactions immobilières : Vente – Achat – Bail – Gérance – Conseils.